packed in gift box, then in carton. 2/ Open the rubber on the water tank. 3/ Use the plastic water bottle to fill water into the transparent water tank, maximum 10ml. 4/ You can close the rubber after filling water. 1/ No spraying during using, if happened, you can shake sprayer mist slightly to sparying again. 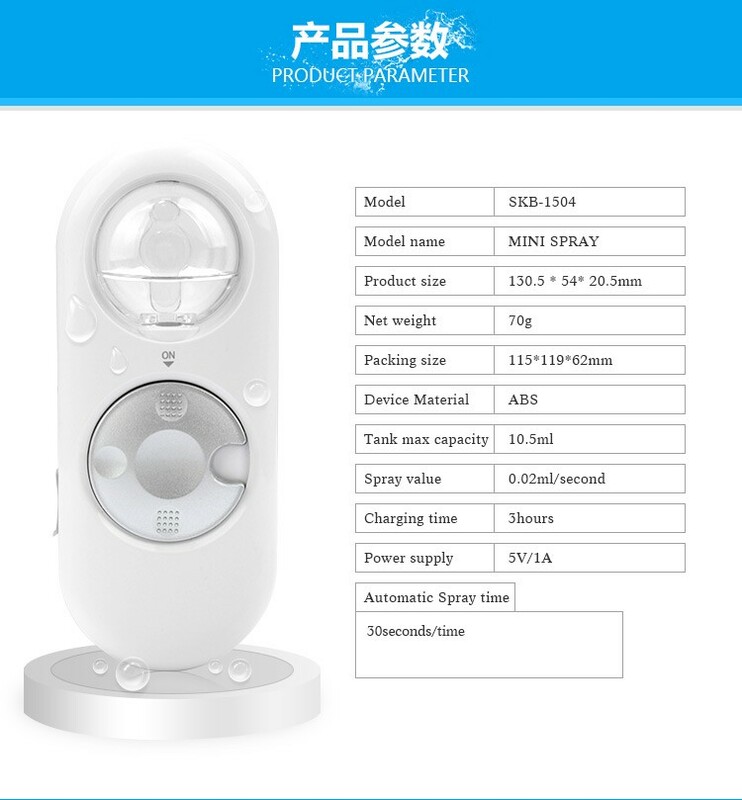 2/ Sprayer mist can not spraying when charging. 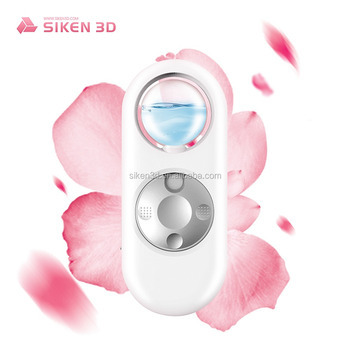 Shenzhen Siken 3D Technology Development Co., Ltd, established IN 2000, is focused on electronic beauty healthy products designing , manufacturing and marketing. 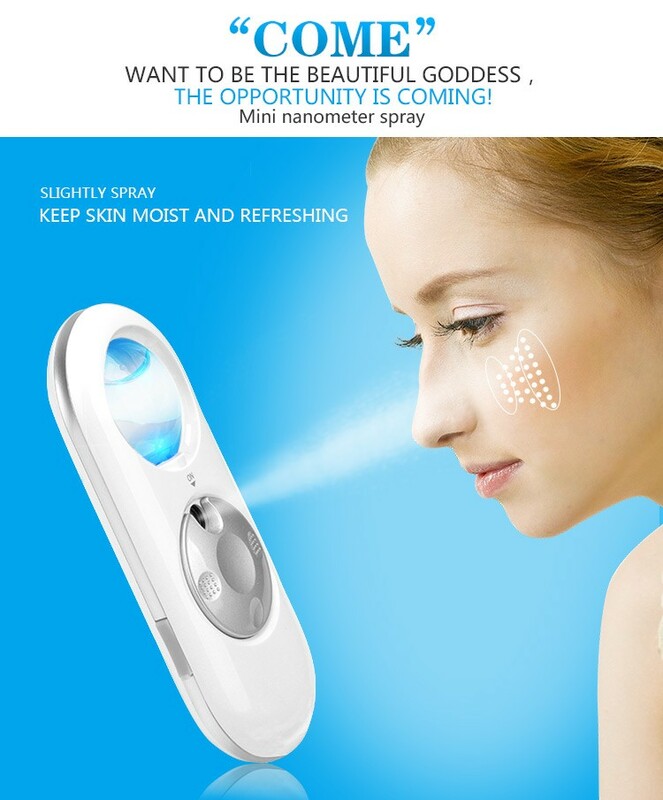 Our main products are intelligent negative ion beauty devices, ultrasonic beauty equipment, wrinkle removal pen, body contouring instrument, facial brush, etc. 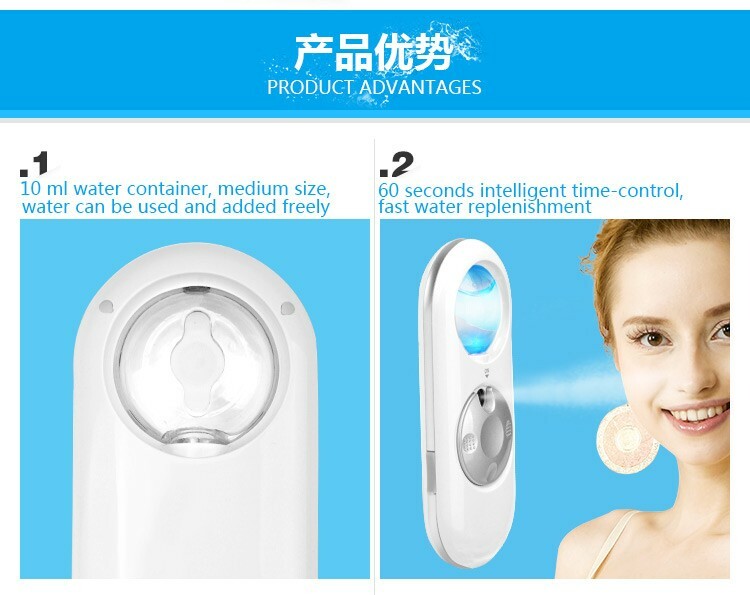 The main technology covers micro-current, positive and negative ions, EMS, ultrasound, high frequency pulse current, IPL, infrared, laser and radio frequency. 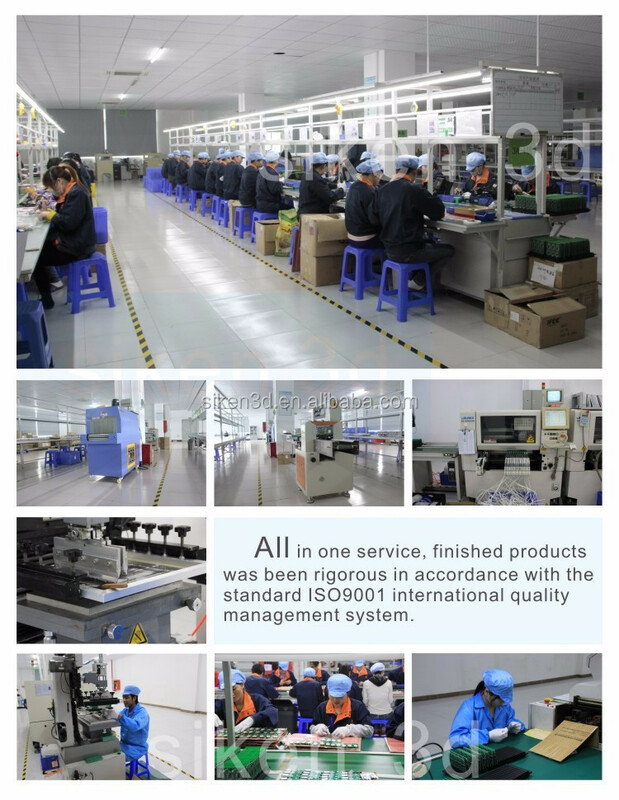 As a Shenzhen high-tech enterprise supported by national science and technology policy, we brought together a group of skilled and experienced R&D personnel. 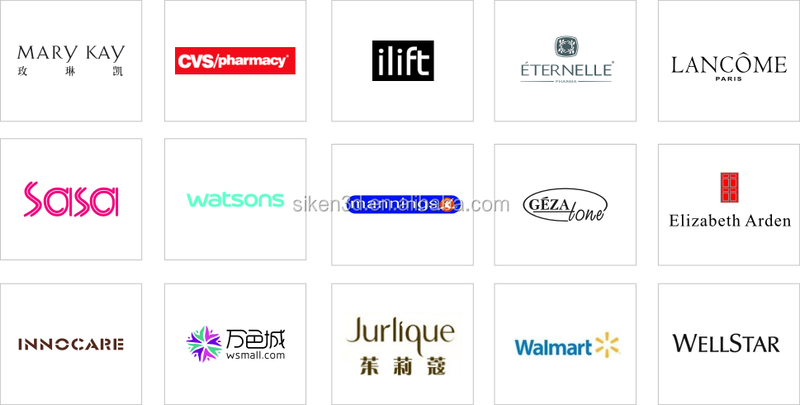 Criteria of “quality first, customer first” is held, and we are in close collaboration with many well-known international brands such as Lancome, Elizabeth Arden. 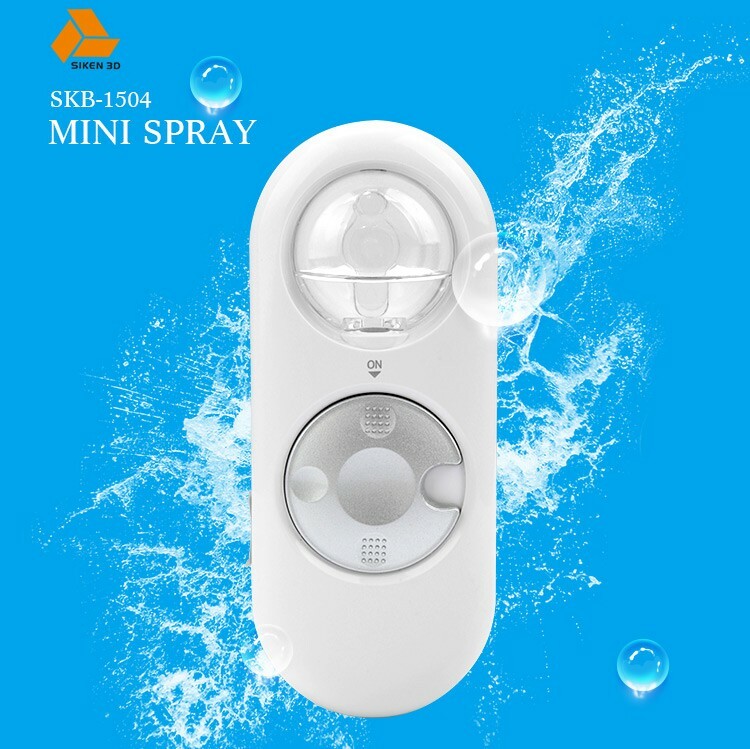 Our company provides customers with one-stop technical OEM&ODM service, from the initial product concept, to design, prototype production and molds manufacturing. A: Of course, Samples are available. Q: I'm very interested in your product, how can I learn more about it? 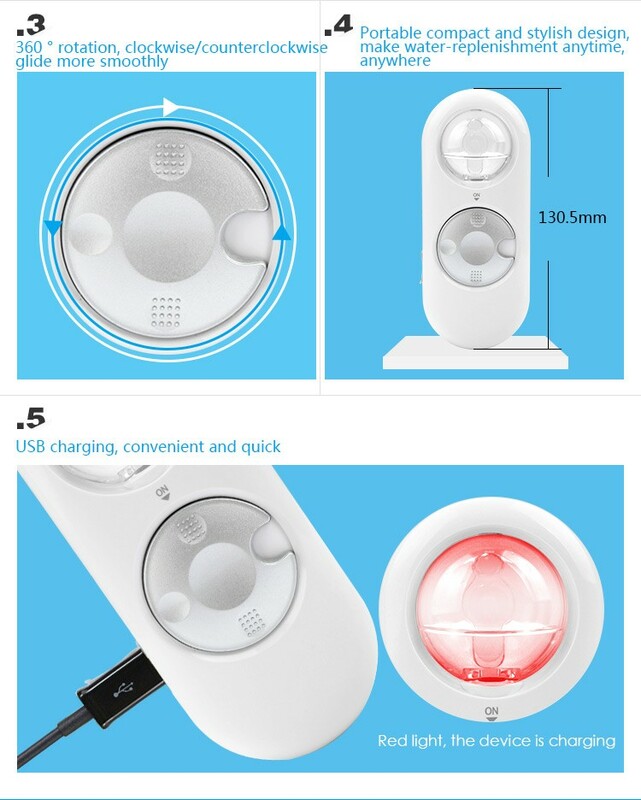 A: Please click below"Chat Now" button, or leave a message, I will reply you within 24 hours. 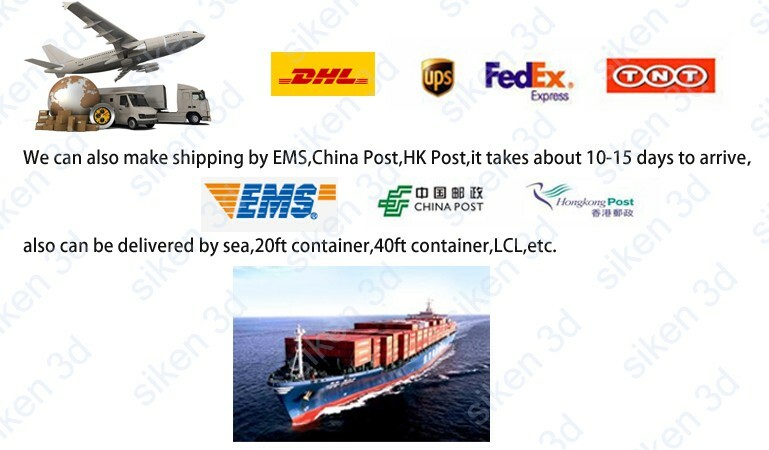 A: If the products that you order is not out of stock, they will be shipped out within 2 work days after receiving your payment. Any question or more details, Please feel free to contact us.